‘Digital marketing’ as the name suggests, is the marketing or selling the product and services using digital technologies. These technologies include mainly internet, and then comes mobile phones, digital advertising and can be any other digital medium. Generating different leads through digital marketing is undoubtedly challenging yet effective methods, but basically is all about understanding the interests of online customers. Discussed below are the various tools that are used for generating leads via digital marketing by the best digital marketing companies in India. Search Engine Optimization – When a person puts a word or phrase in the search engine, many organic search results come up. Search Engine Optimization enables in ranking the right keywords on the search engines by adding some strong keywords to the matter. This way, more clients may get prompted to your website, thereby prompting more leads being created for your business. Social Media – Social media plays a great role when it comes to lead generation. Social media is one of the strongest leads in the digital world with more than two billion users across the world. Sites like Facebook have its own positive and negative effects. It is more effective when it comes to business to client deal, and deals from business to business doesn’t work that well. Be it an owner of a small venture or a big multinational company, one can create a fan page of their business, and having more and more followers attract clients. LinkedIn is a social networking site used in the professional field. It is more effective when it comes to generate business to business leads. E-mail Advertising and blogs – Nowadays, people prefer to read and look at the content which is flashed online than reading magazines and newspapers. Online available material is more approachable while sitting anywhere in the world. People have more access to emails and read blogs and according to B2B magazine, 49% of B2B marketers spend more time reading emails than watching other channels. Also, people love to read blogs and always try to relate their lives and follow whatever is written in them. It proves that emails and blogs generate more income. 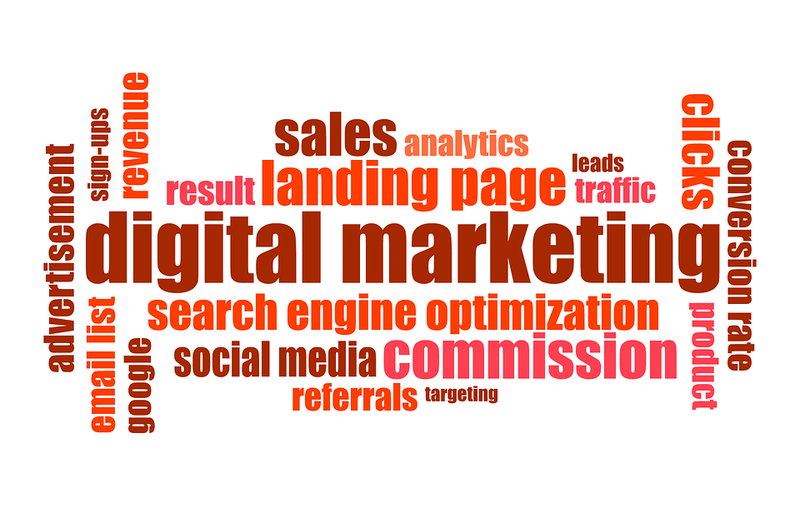 The importance held by the Digital Marketing today is undeniable. 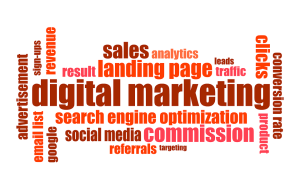 One can mint money out of his business if he hires the best digital marketing agency. The agency helps attract potential customers, and also support in earning brand recognition. The digital marketing platform promotes the business by reaching out to that audience where we can’t approach them in person.